It's time for some good food, good drink, and a rock'n’good time. You can come Dine-in and enjoy the atmosphere and all the cheer... but if you'd just like to come pick up some Take-Out Goodness... the phones are ringing and we're taking orders! 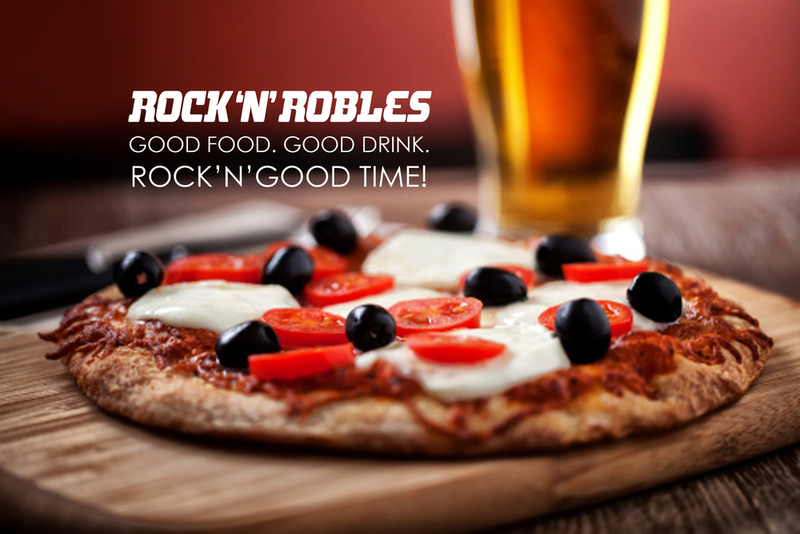 Rock'n'Robles is YOUR community place to hang out, enjoy great food and rockin' good times. It’s time to get your slice of life... or Pepperoni! 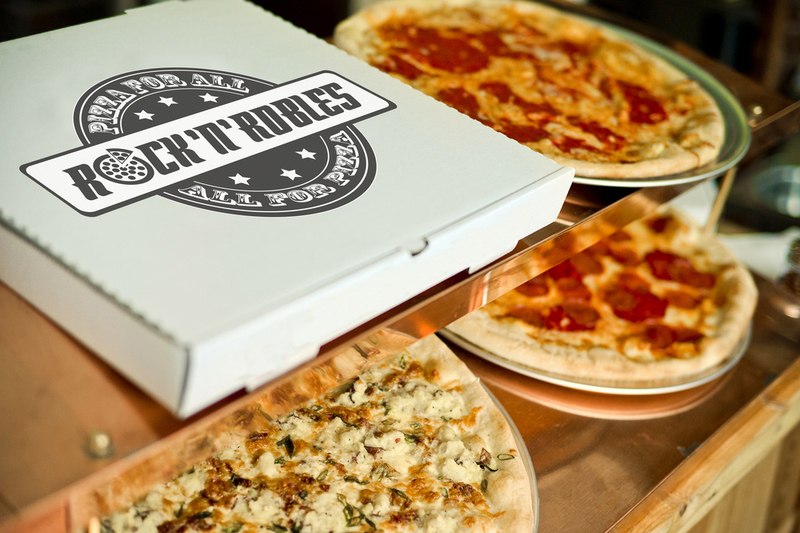 Rock’n’Robles Pizza is located near Lake Nacimiento! 2140 Heritage Loop Rd. Paso Robles, CA 93446. ROCK ‘N’ ROBLES offers take-out service and Delivery ! The phone is ringing and we're excited to take your order... Give us a call and we'll prepare your Take-Out order. Hi, we're happy to hear from you! You can also shoot us an email using the form or use the addresses below. We will get back to you shortly. 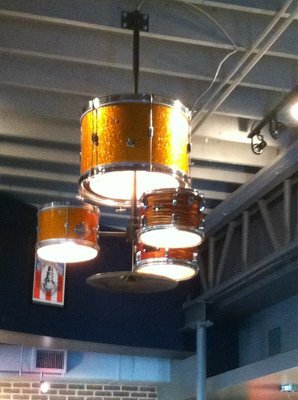 Are you ready to join the band? ROCK'N'ROBLES is hiring a Line Cook, Servers, Beer and wine Bartenders, and Busboy/Dishwashers. We are excited to build our team. We are creating a fun and safe environment that we hope will inspire the staff to work hard, enjoy a competitive wage, and have fun at their job... yes, we believe fun at work is possible! Apply to be a Rock-Star Employee! Simply fill out an employment application and return it to us for review. If we like what we see, we'll contact you as soon as possible to set up an interview. You can download an employment application here and simply return it by email to j.fairbairn@att.net or drop it off in person!